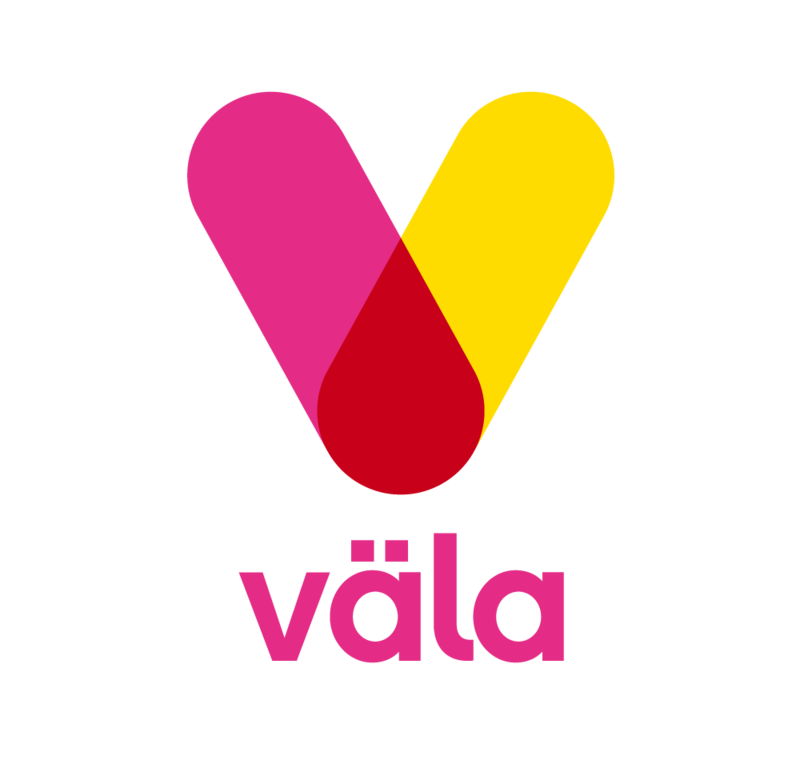 In cooperation with the Skandia Real Estate and EWF ECO AB, Väla shopping center is using Bigbelly to streamline garbage handling. The fleet of Bigbelly SC5.5 smart and connected sensor bins transform operations by reducing collections and transport while increasing recycling and offsetting carbon emissions. Väla shopping centre in Helsingborg is one of Sweden's most beloved and popular shopping destinations, ever awarded for variety and comfort, service and availability. Each year welcomed 10 million customers and visitors. Bigbelly's system captures and analyzes collection data. It notifies collection crews when stations are ready to be collected, making it easier to plan and manage the shopping center's resources. Bigbelly ensures that environments are kept cleaner and more beautiful. No overflowing bins, no garbage and rubbish blowing around that attracts rats and birds. Bigbelly is creating cleaner, greener and safer pedestrian areas around the Väla shopping center by optimizing their collection routine and reducing truck traffic, noise, and traffic jams - especially during peak shopping hours! Located in Sweden, Norway, Denmark, or Finland? Please contact EWF Eco to discuss the opportunity to implement Bigbelly's smart waste and recycling system in your community... Phone: 010-4952495, or Email: info@ewf.se, or Web: www.ewf.se.